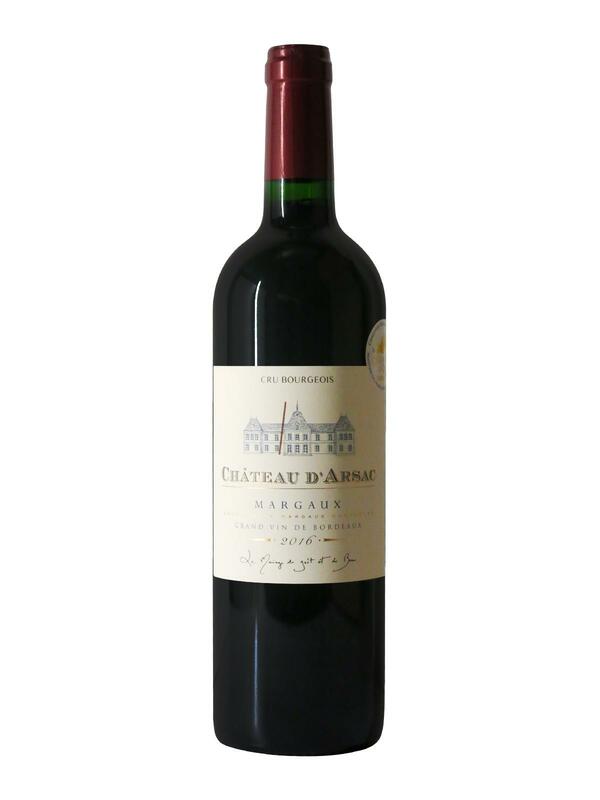 The 2016 Château D'Arsac was showing just a touch of volatility on the nose at first, although my sample addressed that with some rigorous aeration, revealing marine-tinged black fruit laced with blueberry and crushed violet. The palate is medium-bodied with a vibrant, spicy opening and superb delineation. Very harmonious in the mouth, there is impressive depth and wonderful freshness to this Margaux, delivering great length on the finish. It should be afforded maybe five years to fully subsume that new oak, but it will certainly be worth the wait. Bucking the trend for Margaux wines to have peaked in 2015, this 2016 is leagues above last year's wine. Bravo.